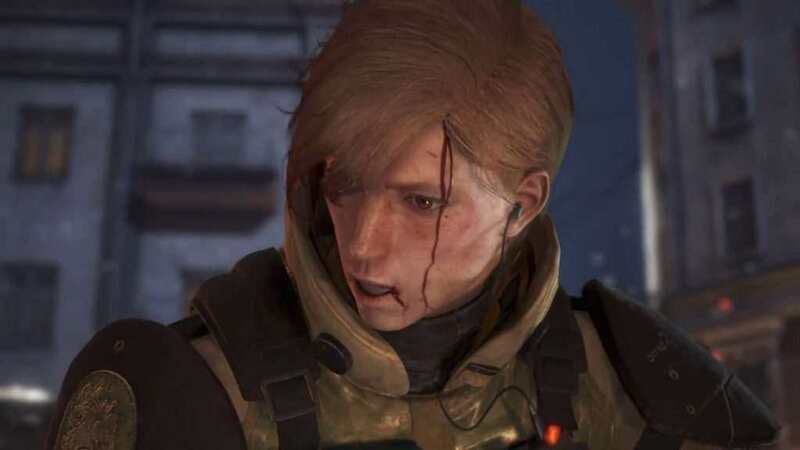 Square Enix’s upcoming survival action shooter, Left Alive, gets a very nice trailer focusing on the invasion of Novo Slava. 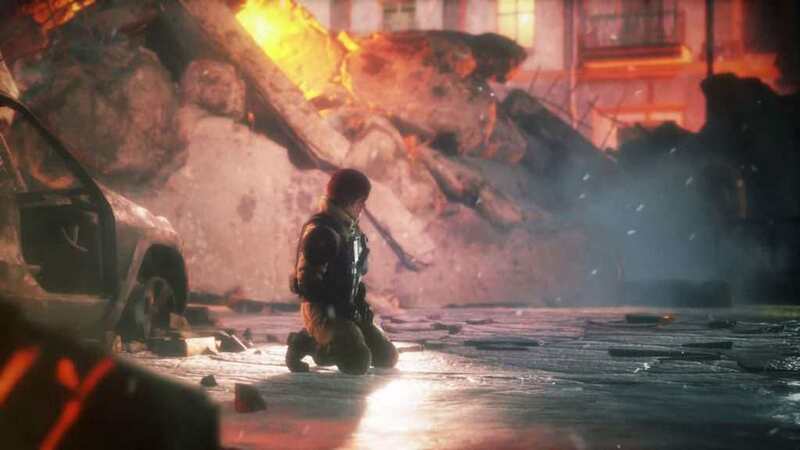 Square Enix has released a new trailer for Left Alive, their upcoming third-person shooter that is set in the universe of Front Mission series. The trailer is also a perfect way to hype the game up before the Tokyo Game Show 2018, which is happening in a few days time. 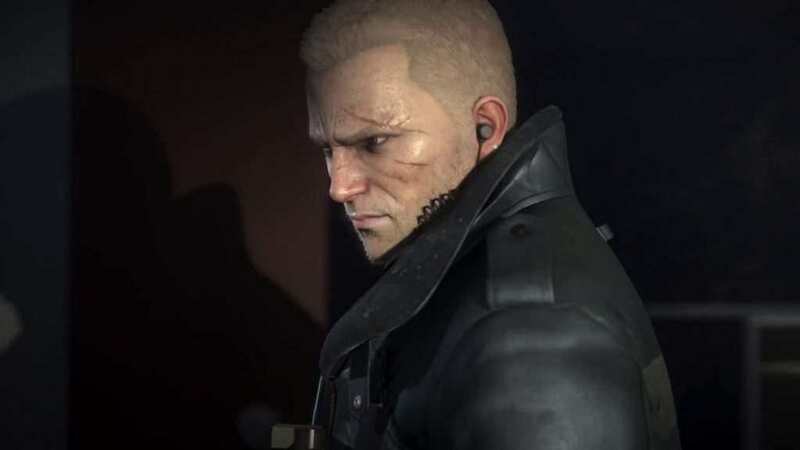 The trailer introduces Left Alive’s three protagonists, each of them has a story of their own. 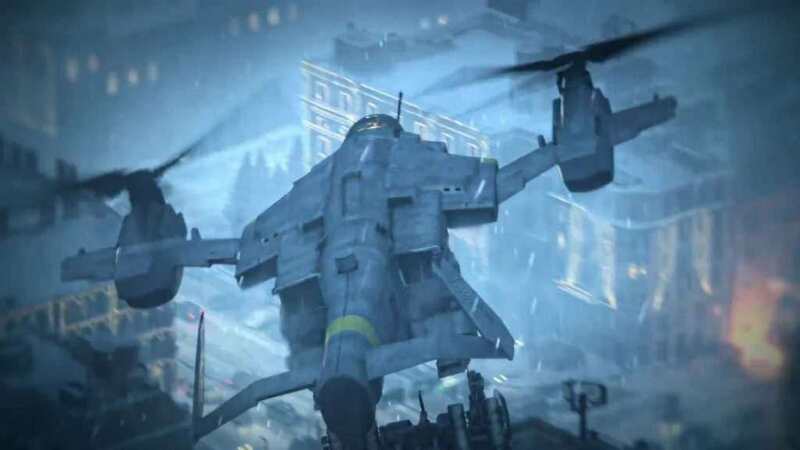 It also aims to portray a human story of survival in the midst of the destructive invasion of Novo Slava in the year 2127. 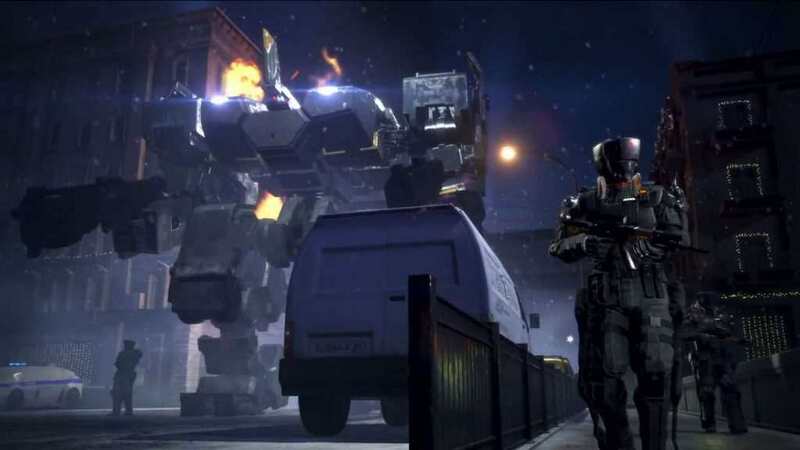 Left Alive is being developed by veteran developers such as Toshifumi Nabeshima (director, Armored Core series), Yoji Shinkawa from KOJIMA PRODUCTIONS (character designer, METAL GEAR series), and Takayuki Yanase (mech designer, Ghost in the Shell: Arise, Mobile Suit Gundam 00, Xenoblade Chronicles X) to create a world filled with darkness. 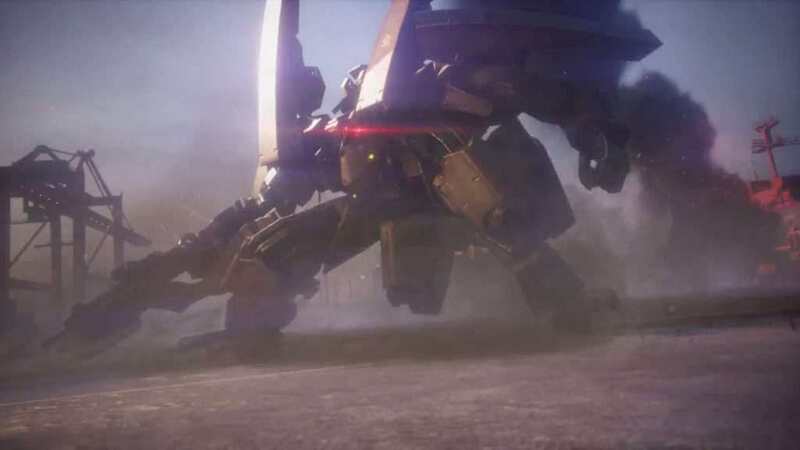 Left Alive will be released on PlayStation 4 and PC via Steam in 2019.